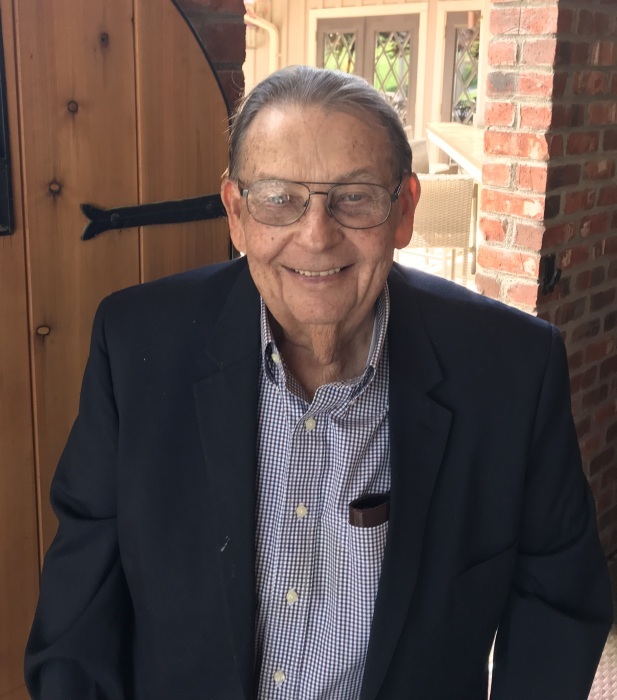 Ben Sidney McConnell, age 79, of Southern Pines, passed away on Sunday, July 8, 2018 at FirstHealth Moore Regional Hospital, surrounded by his family. A Celebration of Life will be held on Saturday, July 14, 2018 at 11:00 a.m. at Southern Pines United Methodist Church with Rev. Tommy Sweeley officiating. The family will receive friends immediately following the service at the church. Ben was born in Raleigh, North Carolina on September 27, 1938 to the late William Edward and Lucy Powell McConnell. He proudly served his country in the U.S. Army. He was a loving husband, father, and friend and will be greatly missed by all who knew and loved him. He is survived by his loving wife, Kaye McConnell and one son, Tim McConnell of Durham. In lieu of flowers, donations may be made to Southern Pines United Methodist Church, Choir Fund, 175 Midland Road, Southern Pines, NC 28387. Condolences may be made to www.coxmemorialfuneralhome.com. ​Cox Memorial…"Serving GOD by serving families in a time of need."